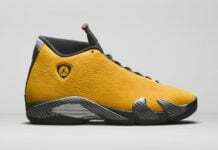 The upcoming Air Jordan XII “Black/Siren Red” won’t be the only grade school-exclusive Air Jordan colorway to drop this Spring. 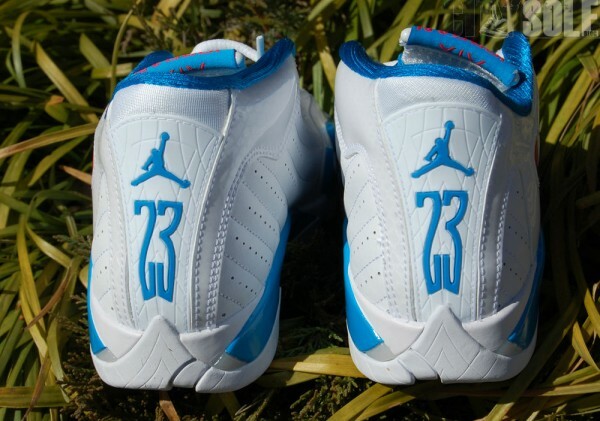 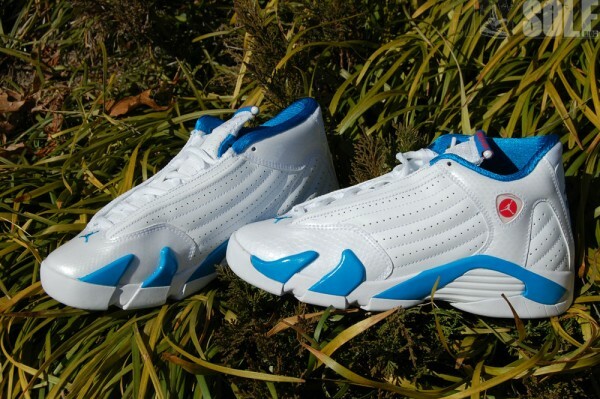 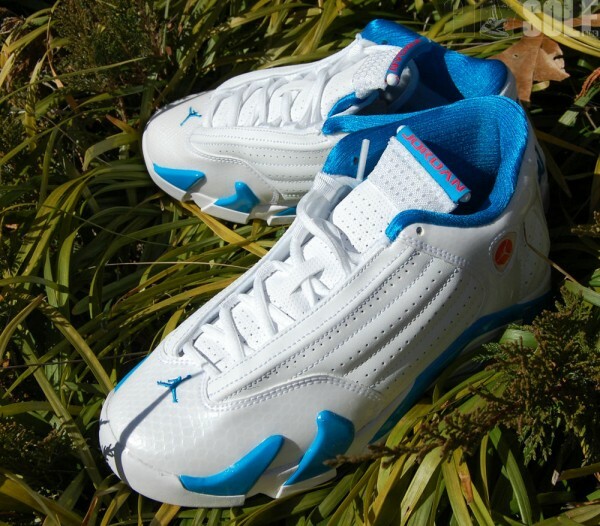 Joining the kicks in the coming weeks will be a “White/Sired Red-Neptune Blue” Air Jordan XIV GS. 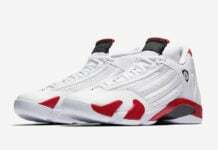 Predominately a white leather look, the kicks sport Neptune Blue accents throughout while Sired Red hits the branding on the lateral side, tongue and outsole. 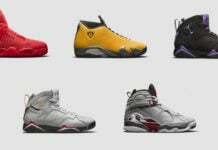 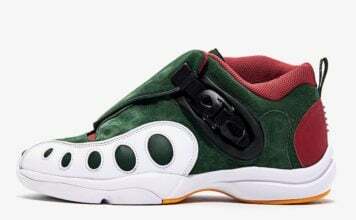 Set to be made available in grade school, preschool and toddler sizes, the kicks can be picked up now via Citysole.